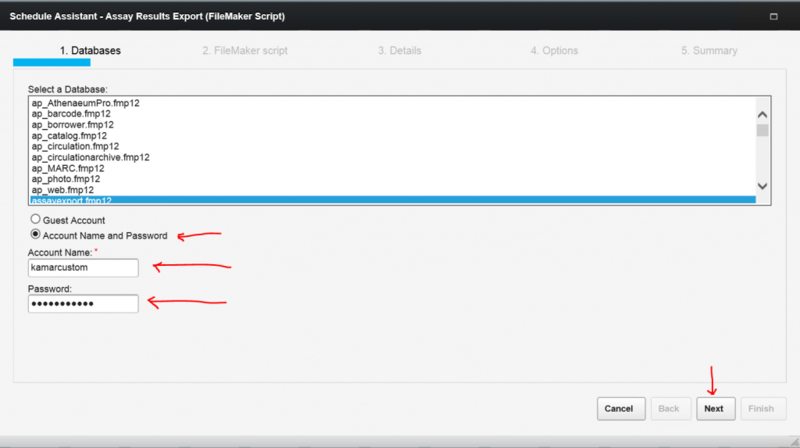 This section has 2 parts… the Core Export & Upload and the Results Export & Upload. 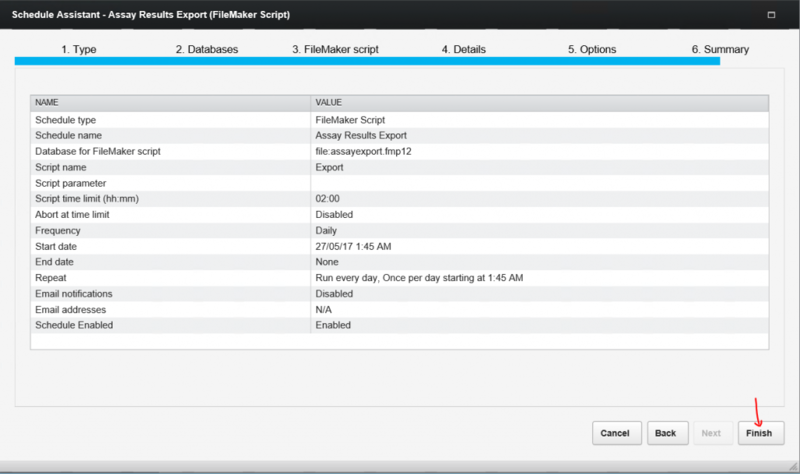 Once set up you no longer need to do regular exports from KAMAR to upload into Assay, as it is all done automatically. The only times you’ll need to upload data is to load historical data eg: in Jan to load the final NCEA results from the previous years or when initially setting up. 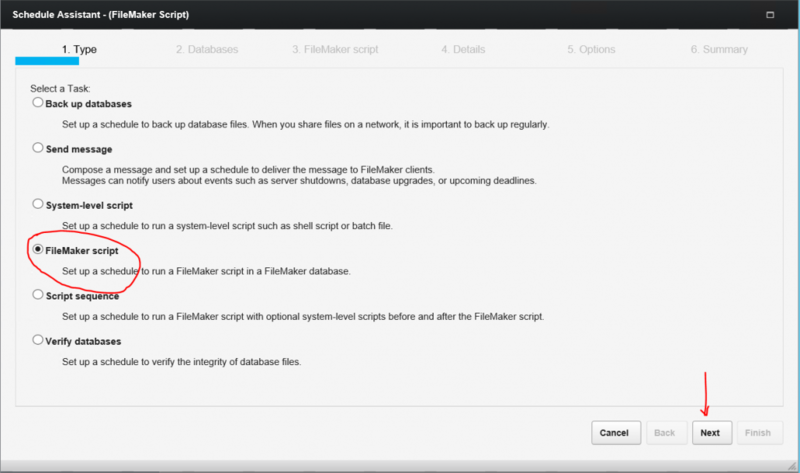 Note 1: these instructions assume you have your FileMaker Server running on Windows… if you are running your FileMaker server on a different type of server let me know. 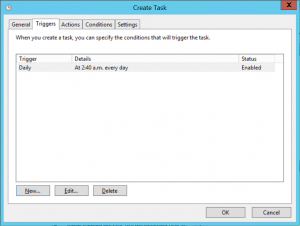 Note 2: If you need support with this please email us: [email protected] and we can give you a hand, as it is important you get this set up correctly. KAMAR has said they are happy for us to set this up, but don’t want to provide support for it, so if you need support ask us, not KAMAR. 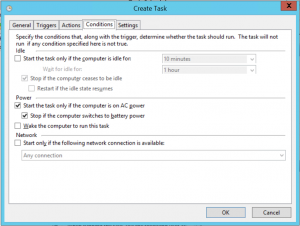 Note 4: The powershell scripts require the command “Invoke-RestMethod”. 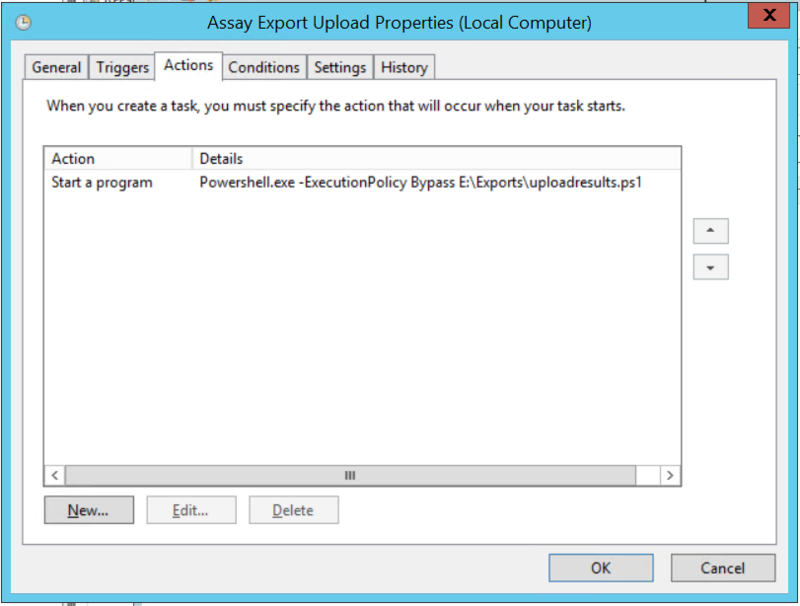 The Upload Core script allows KAMAR to do a bulk of the exporting and upload it to assay automatically. The time limit should probably be quite long… 120 minutes is not a bad idea. 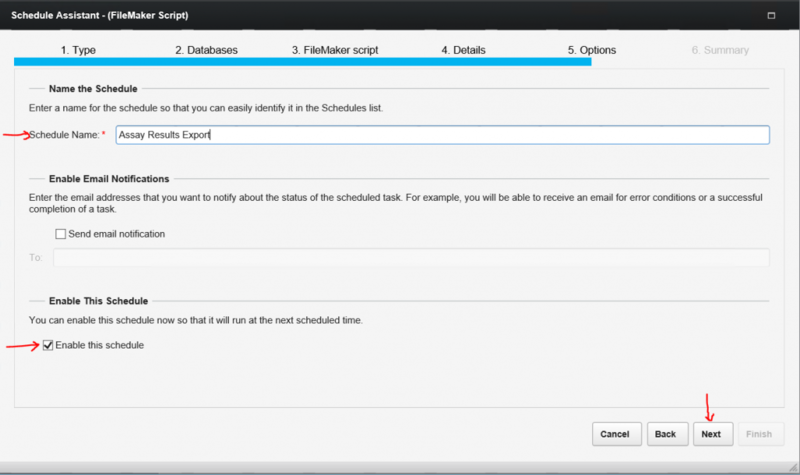 You can then run the script to make sure it works (can take a bit of time depending on the size of your school) … a school of 1500 takes around 20 minutes depending on server specs. 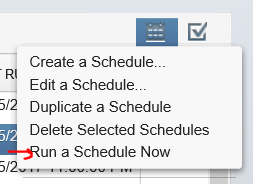 It will show in the scheduler when finished. 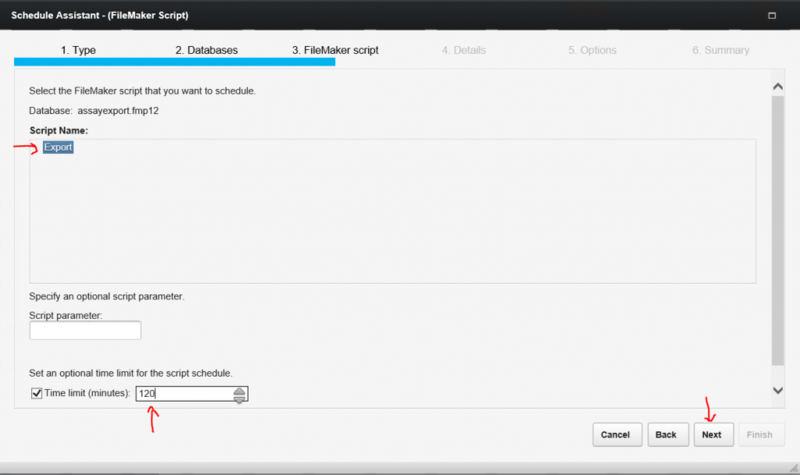 You then can set up the uploadcore.ps1 script. 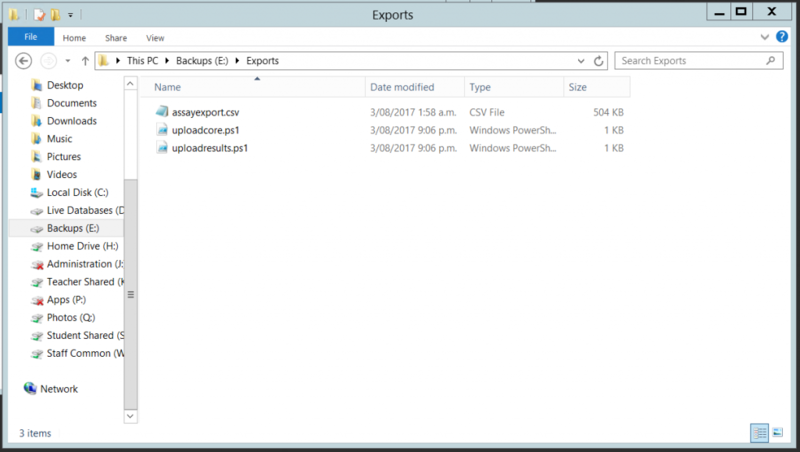 You should save this in the same folder as the exports are going to. 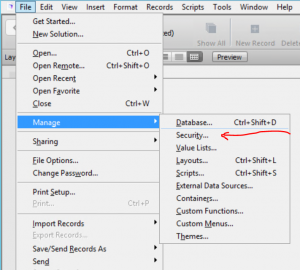 If you right click on the file you can click edit. 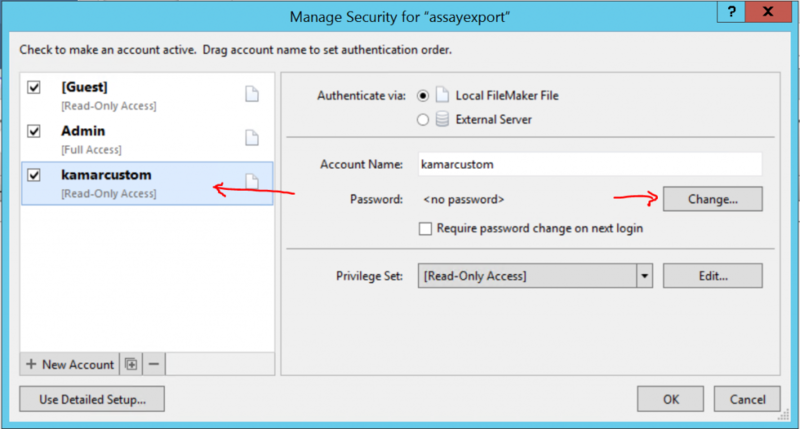 The $authentication needs to match your authentication on your copy of assay (Admin -> Config). Press the run button (green triangle) at the top of the screen to run it to confirm it is working. 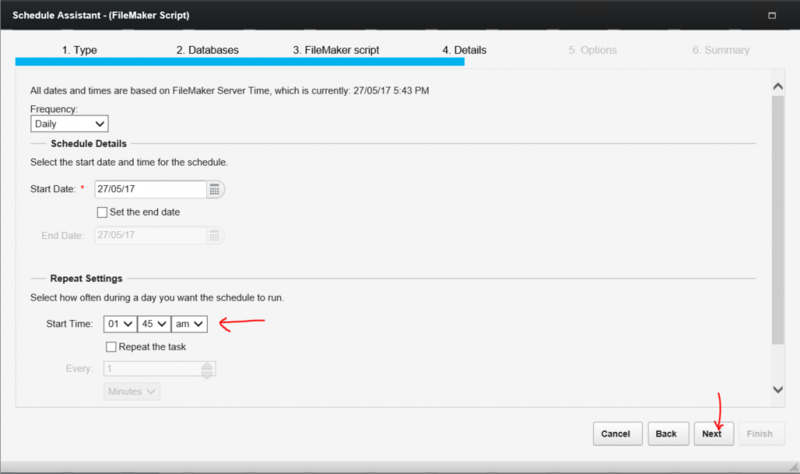 You set it up to repeat every day (suggest 15 minutes before the autoprocess.php script is scheduled – ours is set for 6:25am) – if hosting with me make sure it is uploaded before 6:30am as that is when the auto process scripts start. For this you need 2 files. 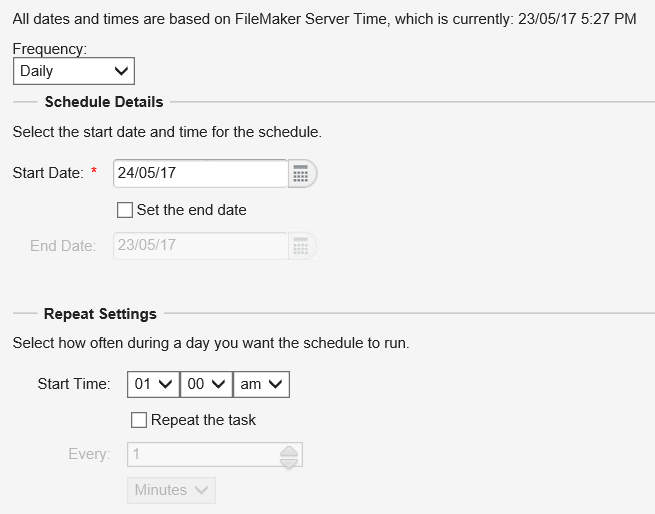 You can then open the assayexport database by going to File -> Open on FileMaker, choosing hosts and choosing your KAMAR Server. 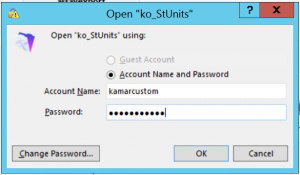 You can then set the password by clicking on the kamarcustom on the left and pressing the change password on the right. 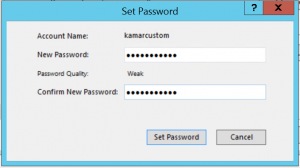 Change the password to whatever you set in KAMAR and press Set Password. 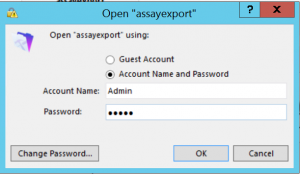 Choose the assayexport database and set the Account Name and Password as above. 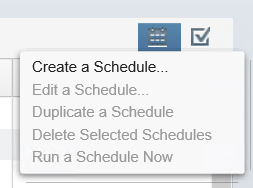 Run the schedule now by clicking on the schedule and then on the “Run Schedule Now” option (can take a bit of time depending on the size of your school)… a school of 1500 takes around 25 – 45 minutes depending on time of year and server specs. 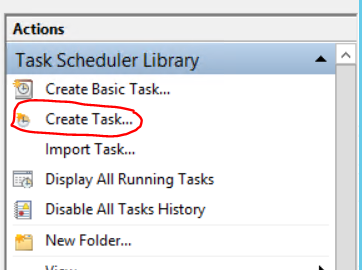 It will show in the scheduler when finished. Check to make sure this exists. 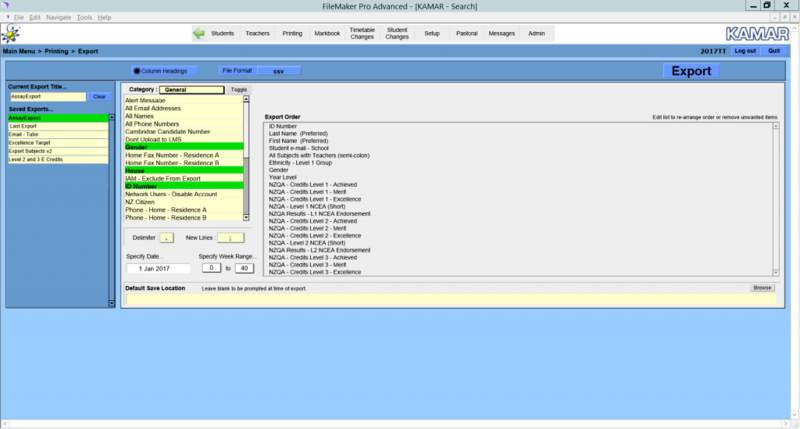 The authentication needs to match your authentication on your copy of assay. 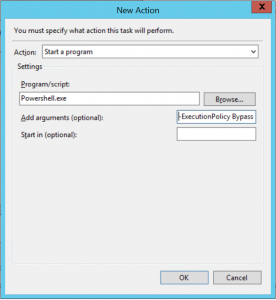 You can run the task by pressing the run button (green triangle) at the top of the powershell editor. 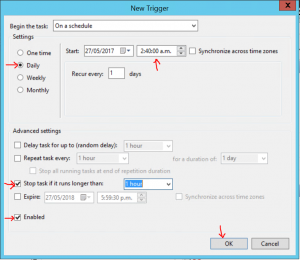 On the Triggers tab create a new trigger… set time to 6:28am, Repeat Daily, Stop the task if it runs for more than 1 hour and make sure it is enabled. 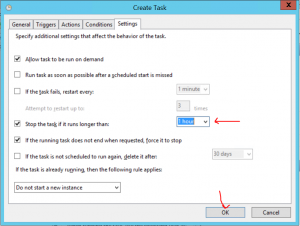 On the “Settings” tab set the “Stop the task if it runs longer than” to “1 hour” and then press OK. This will prompt you to put in your password so it can run if you are there or not. For some reason it doesn’t auto finish… it only takes a few seconds to run, so don’t be alarmed if it seems to keep running. 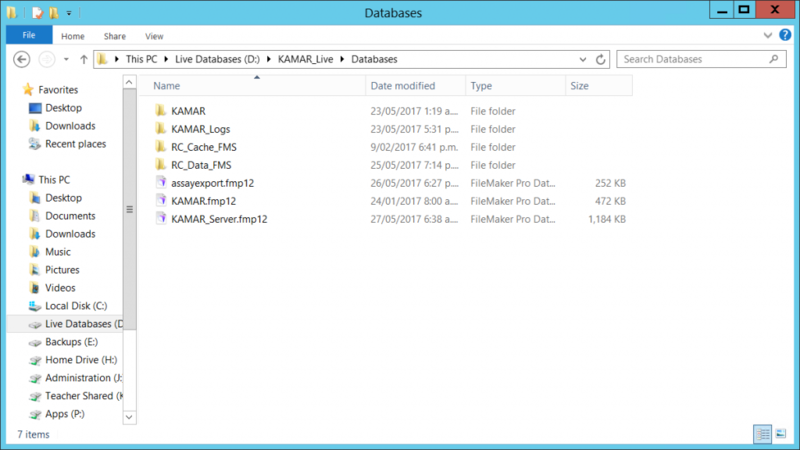 And that’s it… you’re all set up… your data will automatically get uploaded into Assay from KAMAR on a daily basis.